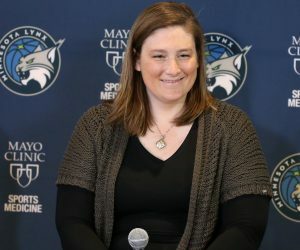 Former Lynx All-Star Katie Smith will be introduced into the Women’s Basketball Hall of Fame Class of 2018. 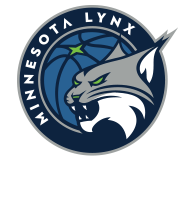 Smith spent her first six-plus seasons with the Lynx, making five All-Star games. Her best season came in 2001 when she averaged 23.1 points per game while starting all 32 games. 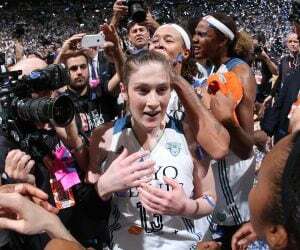 All four of her All-WNBA appearances came with the Lynx. Over her 15-year career, Smith averaging 13.4 points, 2.9 rebounds and 2.6 assists per game while shooting 40.4 percent from the field, 36.7 percent from the 3-point line and 85.9 percent from the free-throw line. 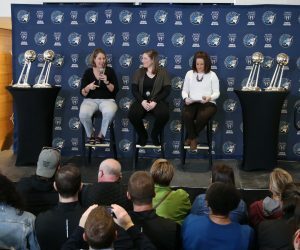 Smith becomes the third Lynx player to be inducted into the Women’s Basketball Hall of Fame, joining Andrea Lloyd (2007) and Teresa Edwards (2010). 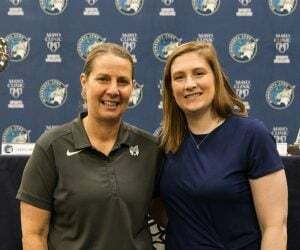 In addition, ex-coaches Suzie McConnell-Serio (2008) and Jennifer Gillom (2009) are members of the Hall of Fame for their contributions as players.